There aren’t many villas a posh as this one. The comfort level of the place is entirely different making it a nice choice for anyone visiting Bali for the first time. The entire ambience is very good and the staff makes it a point to make one’s stay as memorable as possible. The hotel is located in the Lakshamana Estate and is a mere few minutes away from the beach. One might use the services of the places such and pool after gaining permission. In all, a nice place to stay in. 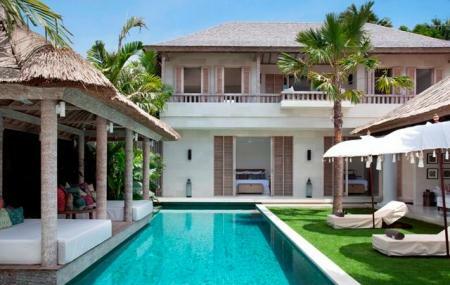 Explore Villa Adasa and other prime spots of the city using Bali trip planner.